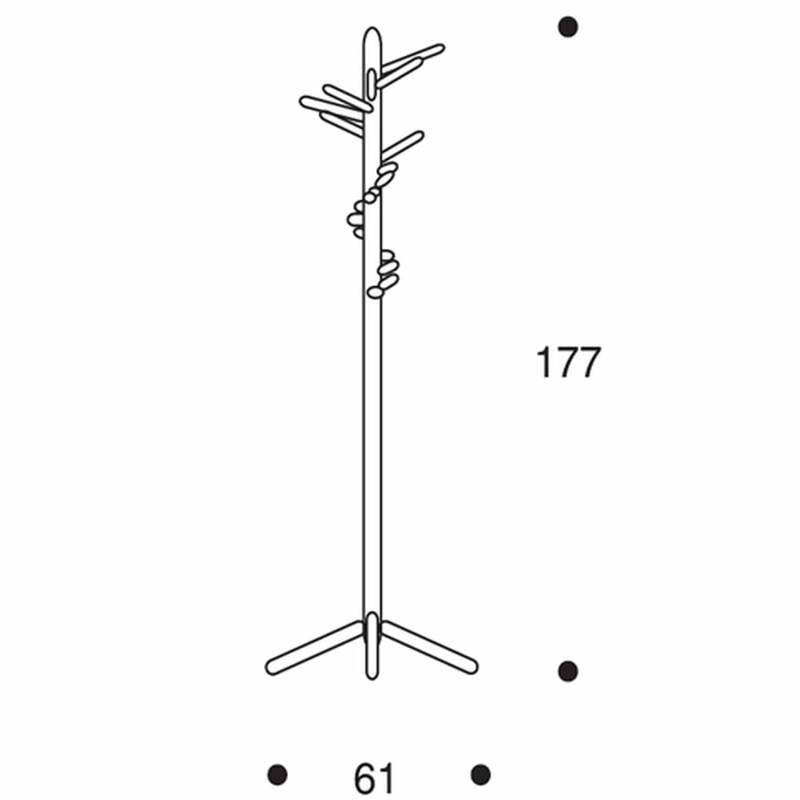 Anna-Maija Jaatinen designed the Clothes Tree 160 coat stand in 1964 and created a functional piece of furniture that impresses with timeless aesthetics and clear lines. 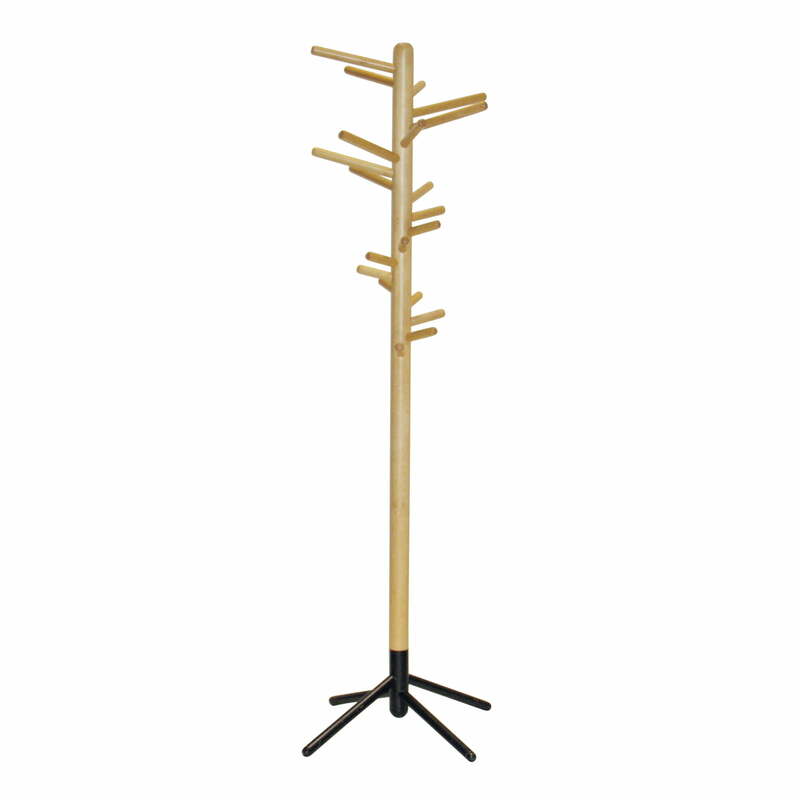 The coat rack thus meets the design ideals of Finnish manufacturer Artek and embodies modern Scandinavian interior design. In the entrance hall alone, the Clothes Tree 160 ensures a stylish impression and offers enough space for jackets, coats, scarves and hats. 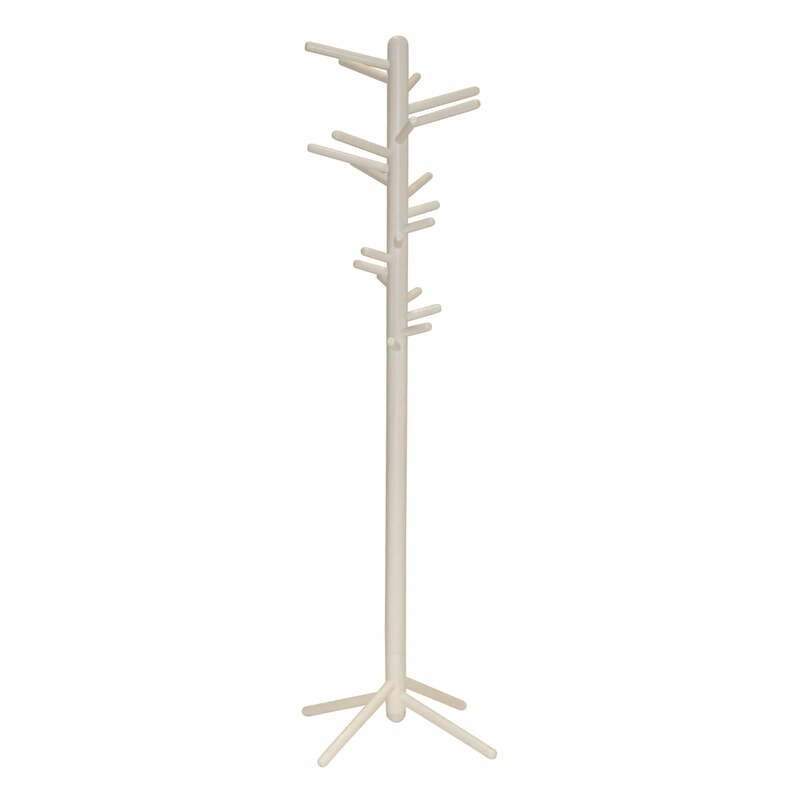 It’s not for nothing that the hall stand has been christened the ‘Clothes Tree’ – the hooks on the clothes rack are reminiscent of branches on a tree and provide a clear yet exciting appearance. 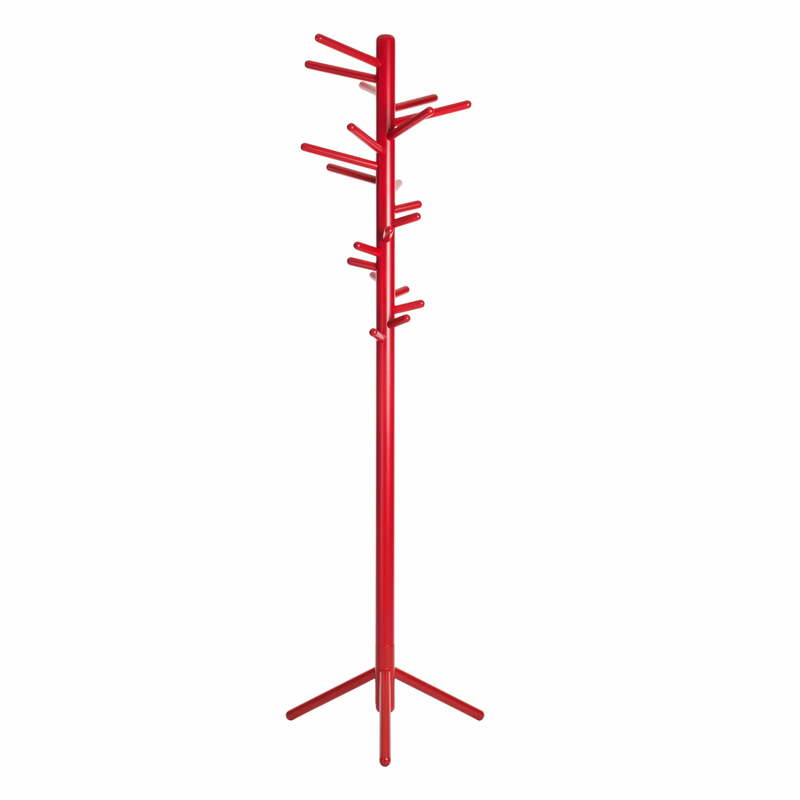 Artek offers the Clothes Tree 160 in multiple versions: you can choose between a version of birch with clear varnish and black or white metal foot, or a version painted completely in one color. 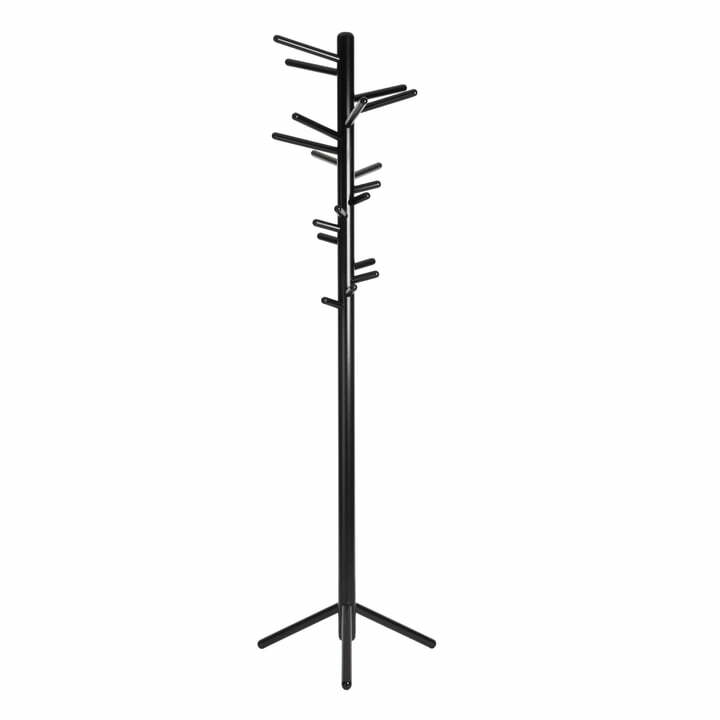 The height of the clothing stand is 177 cm and the metal foot has a diameter of 61 cm.